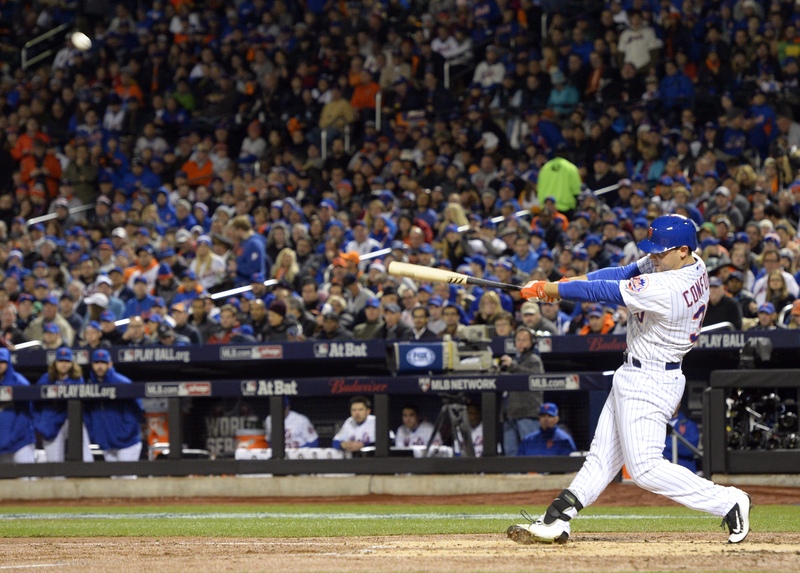 Mets Outfielder Michael Conforto slams a homerun off of Kate Upton’s husband. Conforto is batting .400 after 15 AB’s and now has his first home run of the spring to go along side is 1.000 OPS early on this Spring. I anticipate this play to transfer over to the regular season, where Conforto has the potential to be a Top 5 MVP candidate for this upcoming season. Lots of good things to come from Conforto, not just in the 2019 season but throughout the longevity of the power hitter’s career. It should be extremely exciting to watch, for a long, long while.